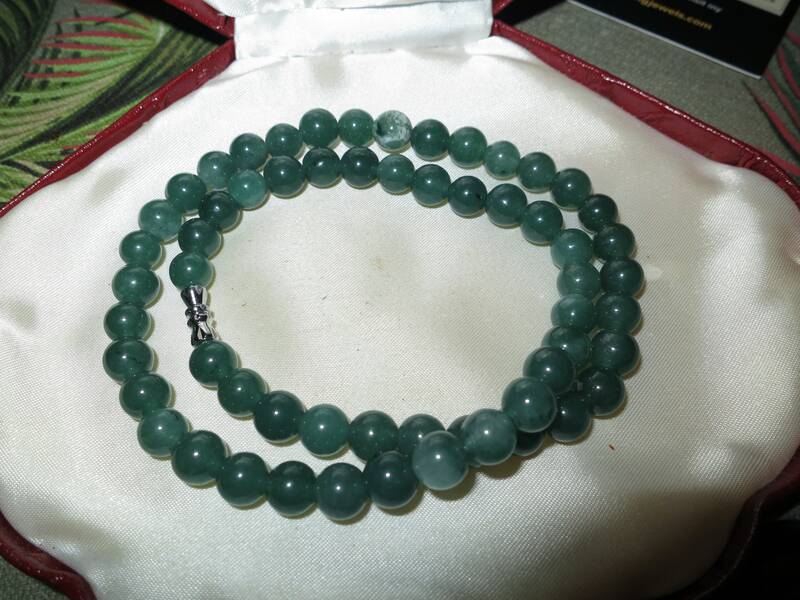 Lovely 7.5mm polished Jadeite Jade stone necklace 18"
Up for sale is this beautiful 7.5mm natural Jadeite Jade stone necklace with silver plated clasp 18 inches. 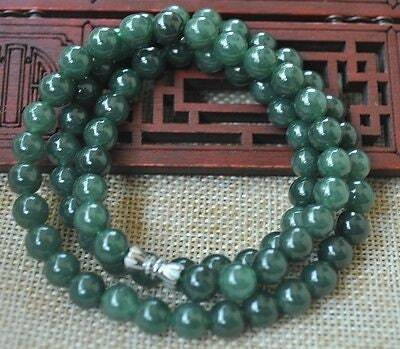 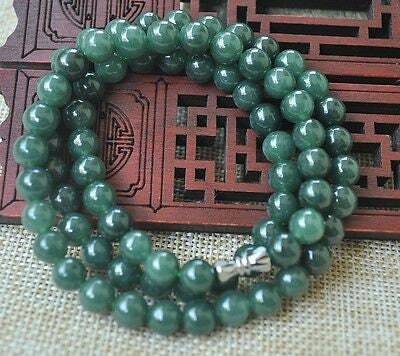 Genuine A Jadeite Jade. 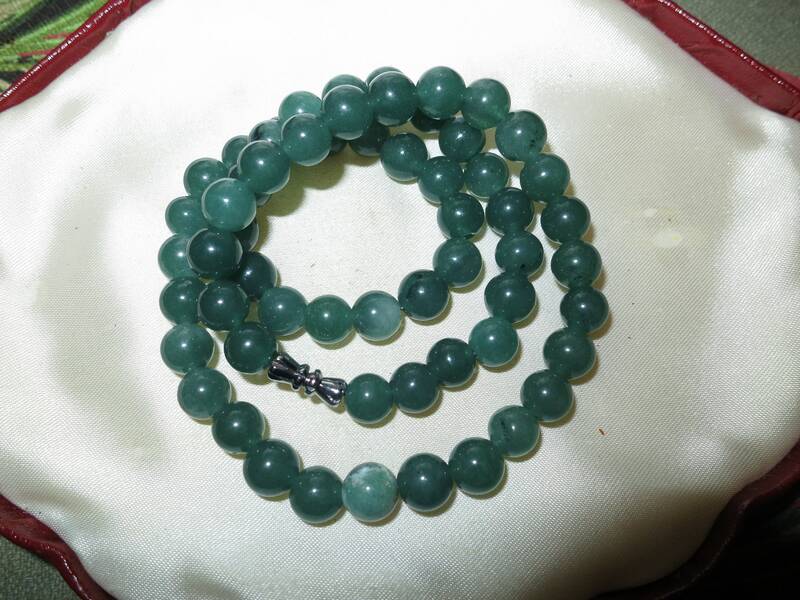 All natural, not enhanced or treated, known in the trade as 'A jade'.A jade is all natural jadeite jade, without any kind of treatment or enhancement.